VRT-U (pronounced "virtue") is specialized in Virtual Reality, Augmented Reality and 360° video technologies for the best immersive and transformative learning experiences. Our approach is to design and integrate creative visual arts and innovative products and bring cost-effective learning solutions to the target market. We develop VR content custom-made for specific learning needs in an organization, such as an enterprise, an education institution, or a government entity. 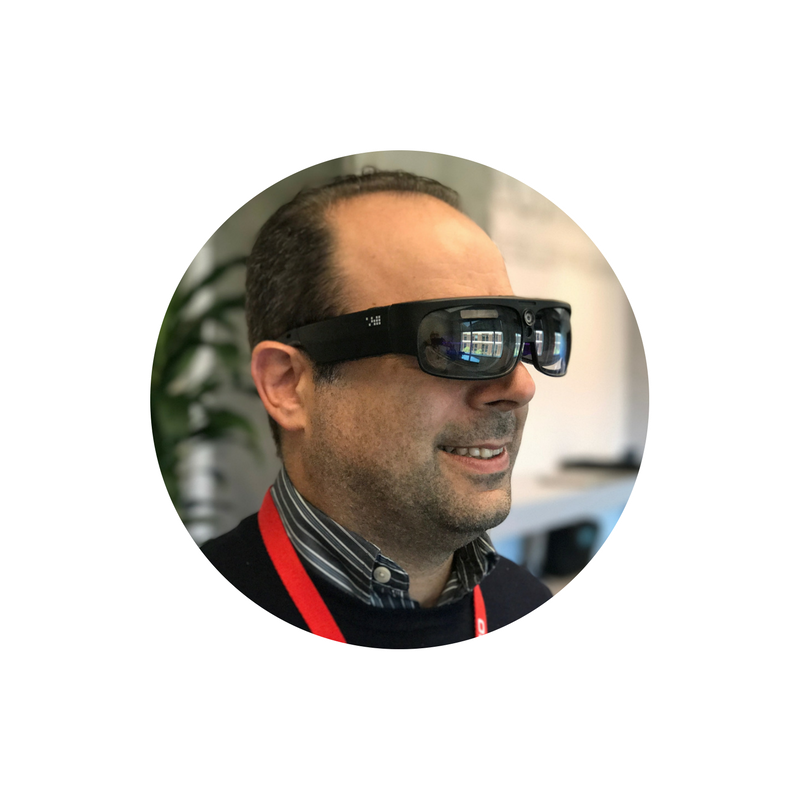 We also offer AR/VR products for consumer use worldwide and transmedia products for amazing learning experiences unattainable by standard video-based eLearning. Hurriyet A. Ok, Founder of VRT-U LLC, is leading a startup technology venture focusing on Augmented Reality, Virtual Reality, 360o Video for creating immersive learning content. He worked at the World Bank as a Senior Information Officer over 24 years until 2016. He held leadership roles and managerial positions in IT Learning and Professional Development, Cyber Security, Identity and Access Management, and Virtual Desktop Infrastructure (VDI) in Enterprise Computing Unit. Dr. Ok is an adjunct faculty in the Computer Science Department at GWU, teaching a graduate course on eCommerce Security. He is also the founder of Turkish American Television (TATV) and has been producing award-winning TV programs since 2005. Hurriyet was a software engineer at Alcatel-Rovsing in Copenhagen, Denmark, developing software for American Airlines Data Network between 1985 and 87. Dr. Ok holds a D.Sc. Degree (1994) in Computer Science from George Washington University, USA, and M.S. and B.S. Degrees in Computer Science from Hacettepe University, Ankara, Turkey. 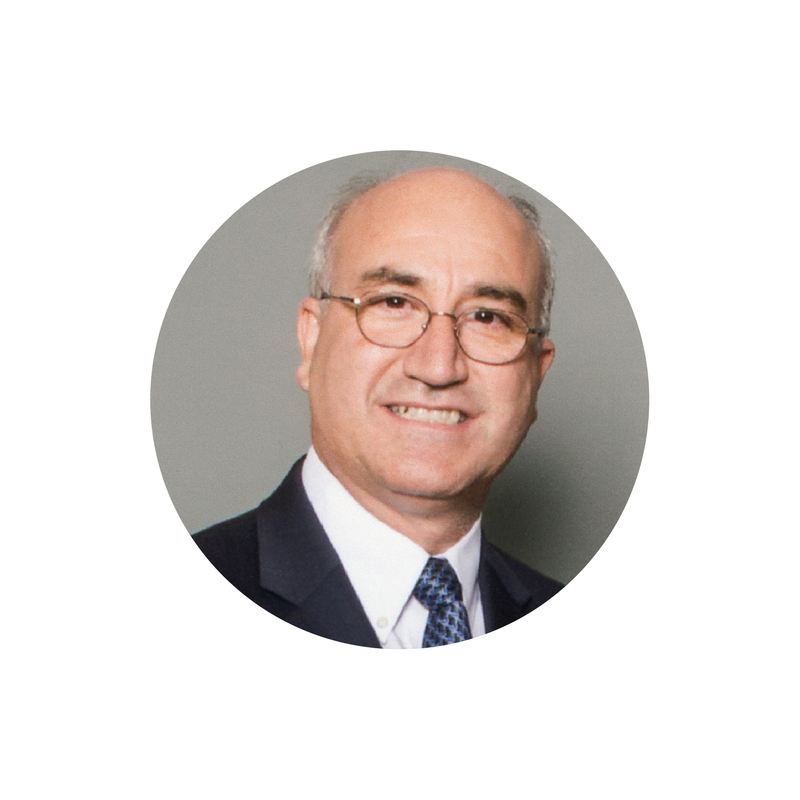 Selim Yargici, MBA is a successful business executive who has founded BidBox LLC, a software development company based in Bethesda MD. BidBox focuses on mobile applications for the educational market. Selim is a strategy expert with extensive experience in the mobile technology environment. Prior to starting Bid Box, Selim worked as a management consultant at Deloitte. He led teams in post merger systems integrations, managing complex large scale projects. Selim is a high-energy leader with excellent interpersonal skills and a reputation for quality and integrity. His industry experience includes technology, media & entertainment, telecommunications, public sector, and education. Mr. Yargici holds an MBA from the Smith School of Business at the University of Maryland and a Computer Science degree from Georgetown University.